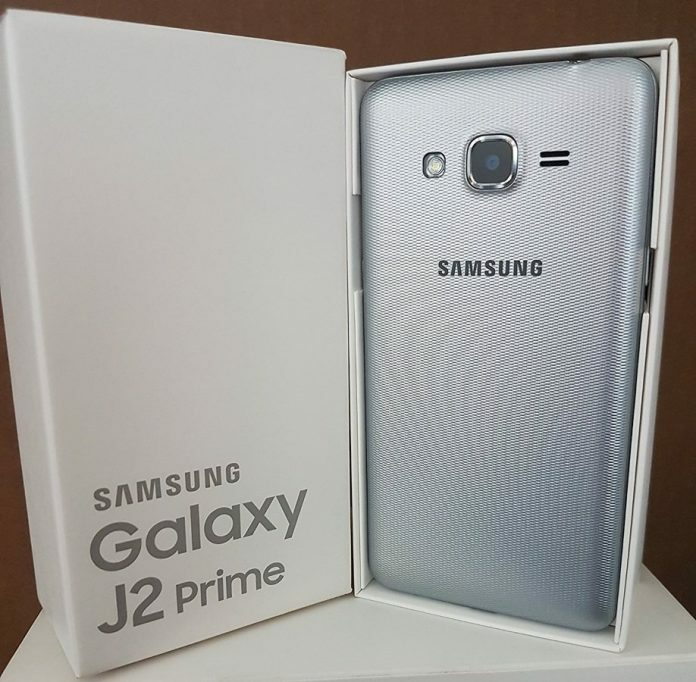 A budget-friendly smartphone from Samsung has been listed for sale on Amazon US – The Samsung Galaxy J2 Prime Duos is an entry-level 4G dual SIM handset priced at $139.99. The Samsung Galaxy J2 Prime (SM-G532M) comes with a 5-inch qHD TFT 540×960 pixels touch screen, 1.4GHz quad-core processor, 1.5GB of RAM and 8GB of internal storage, which can be supplemented with 256GB microSD card. In the camera department, there is an 8-Megapixel primary camera with f/2.2 aperture, autofocus and an LED flash, and also a 5-Megapixel secondary camera at the front with an LED flash. 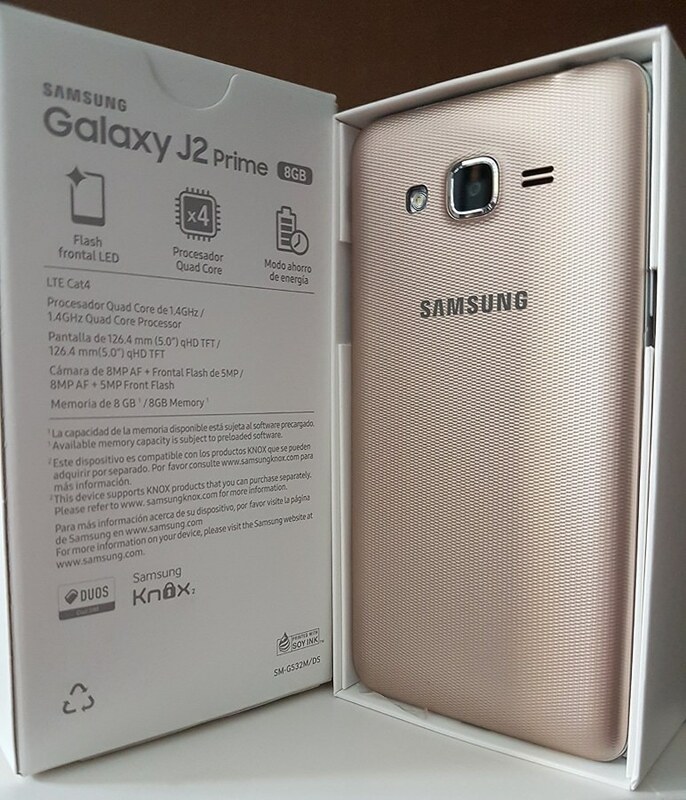 The Galaxy J2 Prime runs Android 6.0 Marshmallow and comes pre-loaded with Samsung’s Knox security suite. The device is sold unlocked and is compatible with most GSM carriers in the United States including; AT&T and T-Mobile (not compatible with Verizon, Sprint and Boost). 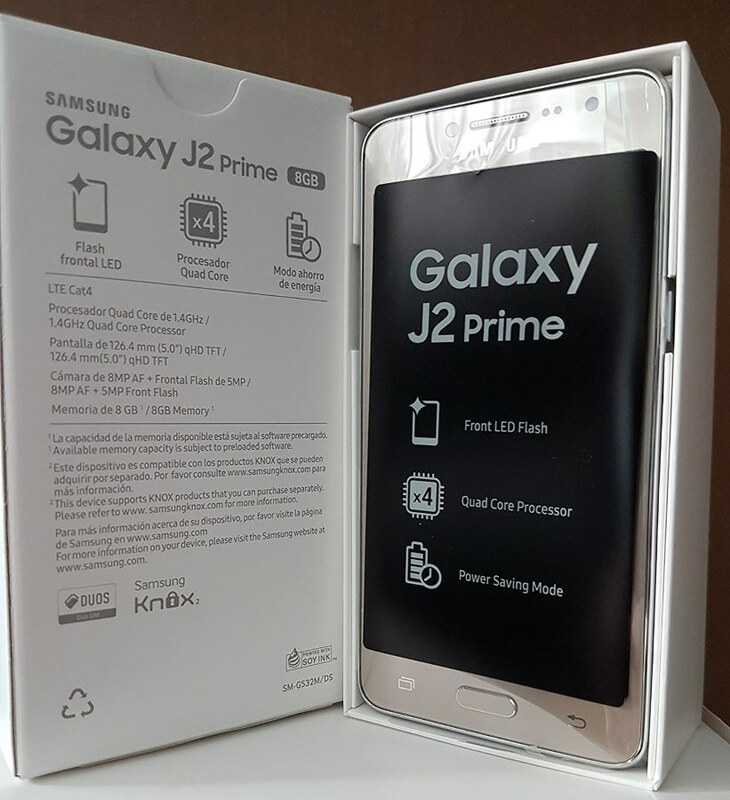 The Samsung Galaxy J2 Prime is currently offered in two colors; Gold and Silver from https://amazon.com/gp/product/B01M3U1103/ and is expected to go on sale globally in the coming days. 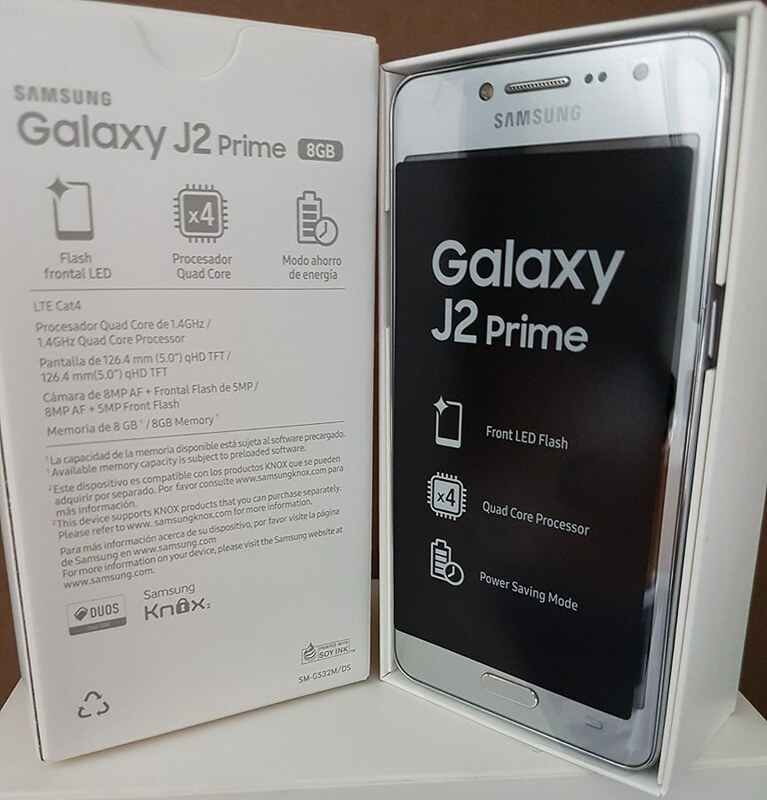 Make sure to stick around for more updates about the Samsung Galaxy J2 Prime and other devices.